Posted in: 2 Shout-out-Looks, 6 The Movie Corner. Tagged: Barber's Tales, Eugene Domingo, Jun Robles Lana, Madrid International Film Festival, SM Cinemas, Tokyo Film Festival, Tokyo International Film Festival, Udine Film Festival. 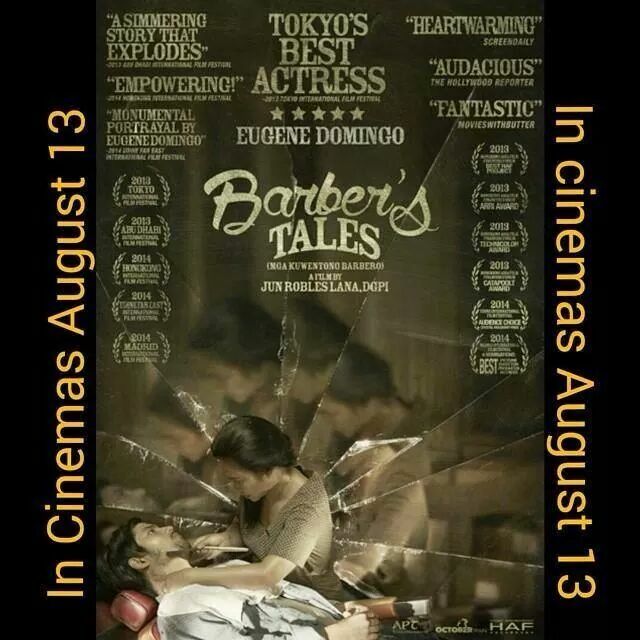 Please watch "Barber's Tales" and support the local indie movie industry. 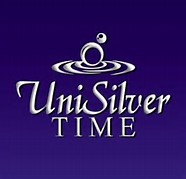 It deserves a commercial audience and that includes you, dear readers! 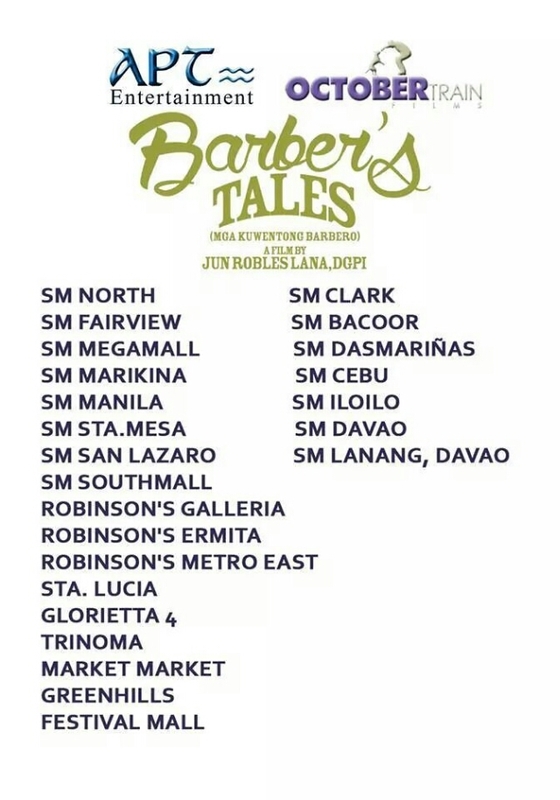 “Barber’s Tales” opens today in SM, Ayala and Robinson Cinemas nationwide. 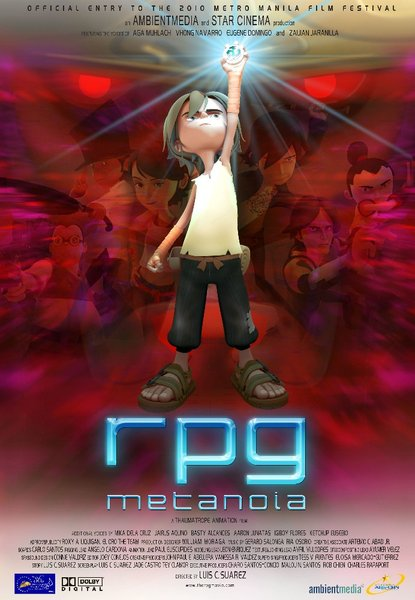 So I encourage you to go out and watch it. The movie deserves a big audience. Set in the 1970s, the movie revolves around a widow who decided to run her deceased husband’s barber shop inspite of the resistance and mockery from a male-dominated community. She slowly discovers the true meaning of freedom and liberation in the process of doing so. 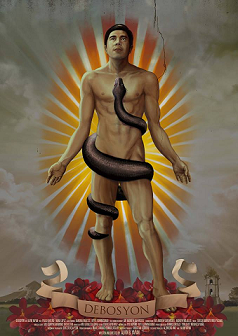 The Jun Robles Lana-directed movie has already won for him the Best Director Award in the 2014 Madrid International Film Festival and the Best Actess Award in the 2013 Tokyo Film Festival for lead performer Eugene Domingo. It also got the Audience Award at the Udine (Italy) Film Festival, plus the Arri and Technicolor Asia Awards from the Hongkong-Asia Film Financing Forum. The producers made it easy for you. Above are the screens where you can catch the movie. Your patronage of “Barber’s Tales” will be most appreciated. Please find time to catch one of its screenings so that the theater owners will be encouraged to extend the film’s very limited run. 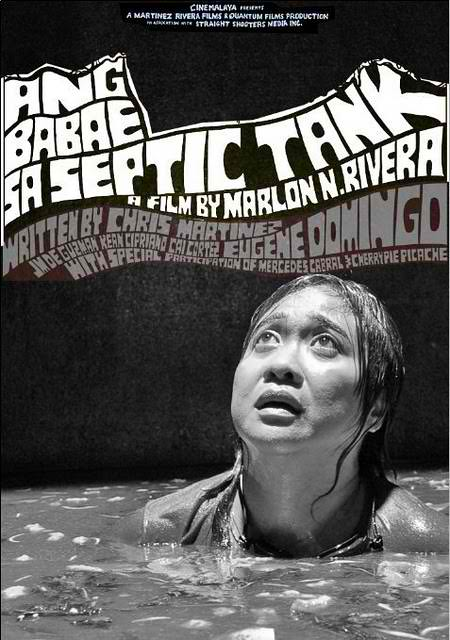 “Ang Babae sa Septic Tank” is Oscar-bound! Posted in: 2 Shout-out-Looks, 6 The Movie Corner. Tagged: Ang Babae sa Septic Tank, Cai Cortez, Chris Martinez, Eugene Domingo, JM de Guzman, Kean Cipriano, Marlon Rivera. 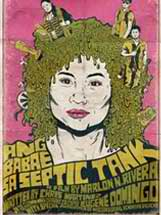 Things are really looking up for the indie movie “Ang Babae sa Septic Tank” (The Woman in the Septic Tank). 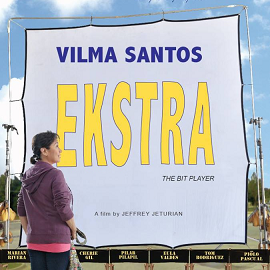 After winning a slew of awards during Cinemalaya 2011, it went on to its local commercial run so successful for a non-mainstream flick that it practically outgrossed the big studio releases. And now comes the most heartwarmingly surprising news. 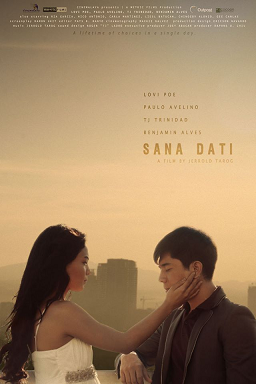 The movie just earned the nod of the Oscar Selection Committee for it to be the Official Philippine entry to the Foreign Language derby of next year’s Oscars. 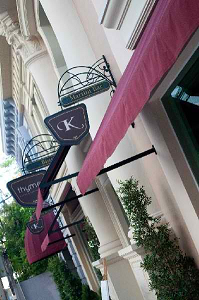 Lead star Eugene Domingo and Director Marlon Rivera were beyond disbelief upon learning of this new development, especially after seeing the line-up of works – including the period piece Rosario and the family drama “Ikaw ang Pag-Ibig” (You are Love) – that were turned down in their favor. 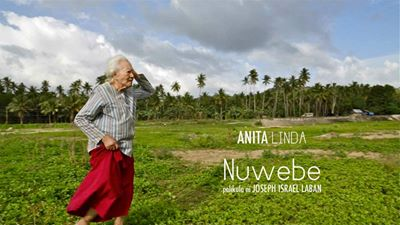 Never has there been a time that a local movie made it to the Top 5 Foreign Language Films that will vie for the Academy Award. Will “The Woman in the Septic Tank” be it? 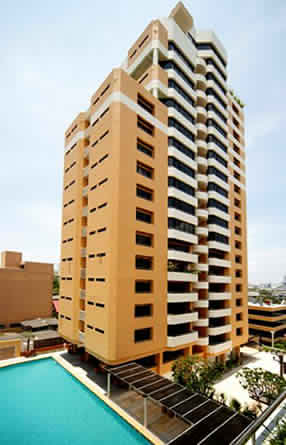 Let’s wait and see.